Looking great - Glamour photography to make you feel good. Make over glamour photo shoots can be great fun, it’s the perfect time to try out that stunning dress that you haven’t dared wear yet, lingerie or an over the top glamorous outfit? Depending on your preference, you may want to visit your own hairdresser before hand or we can arrange a stylist. Once your hair is perfect, you can then have your make up professionally applied. By this time you’ll be feeling completely pampered and ready to discuss all the aspect of the shoot, how you want to explore each wardrobe change and what you’d like to get out of the experience. It’s a good idea to bring a few wardrobe items & accessories for your shoot, if you have any sentimental or extra special jewellery, wear it during your photography session. 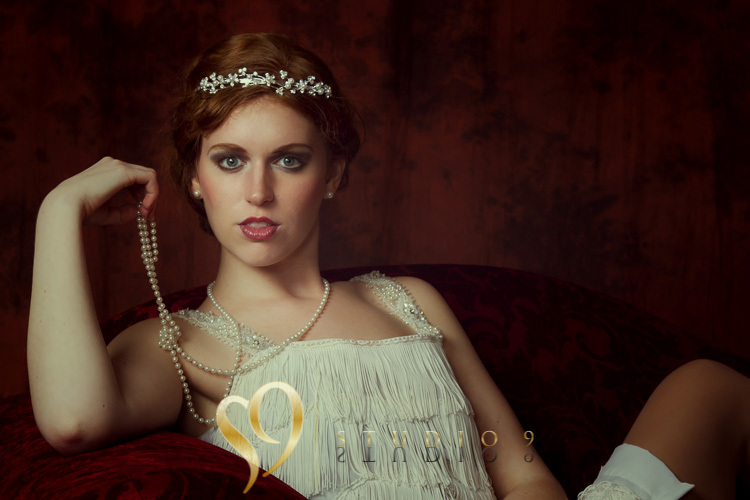 Glamour photography, from bridal boudoir to burlesque and pin up, the photographs you want all done with artistic flare. We are dedicated to making you look your very best. 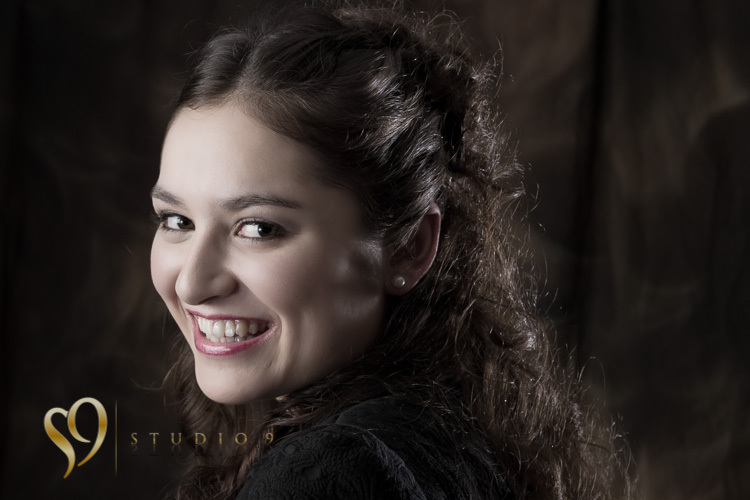 Our Wellington glamour studio is a intimate and personal photographic studio based in Tawa ideal for creating beautiful pictures, a comfortable and fun environment for your very personal photo shoot. 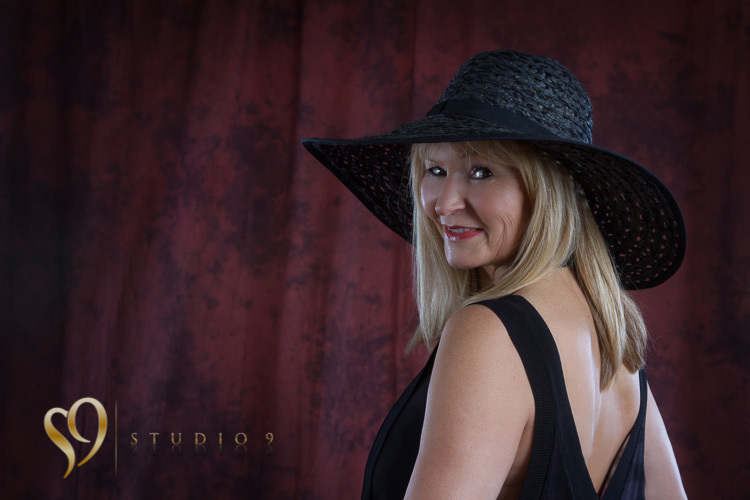 Beautiful modern glamour photography by studio9, sensual portrait images and fun photo shoots at studio9 at our tawa studio or on location in Wellington.